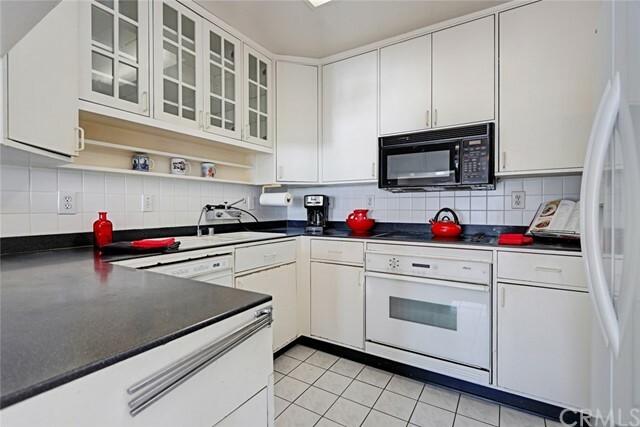 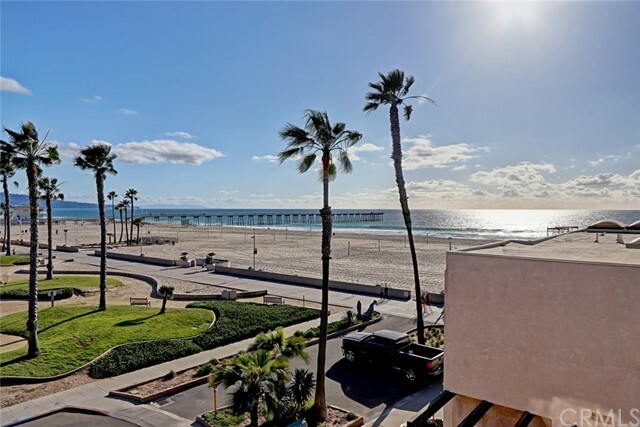 Just steps to the sand - this top floor southwest corner unit is sun drenched with magnificent ocean, catalina and white water views. 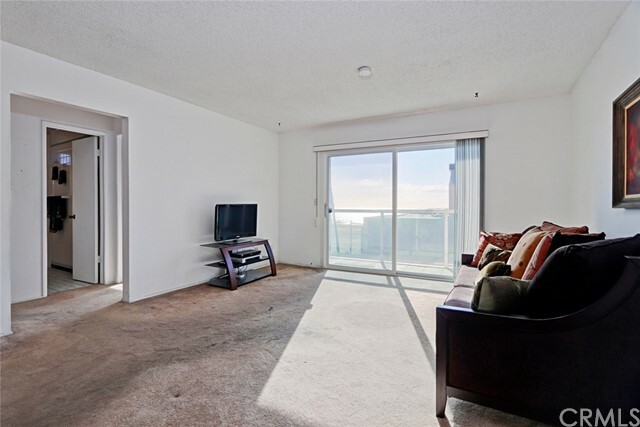 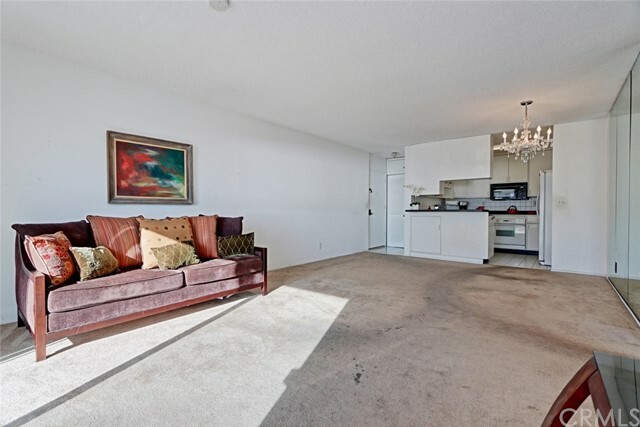 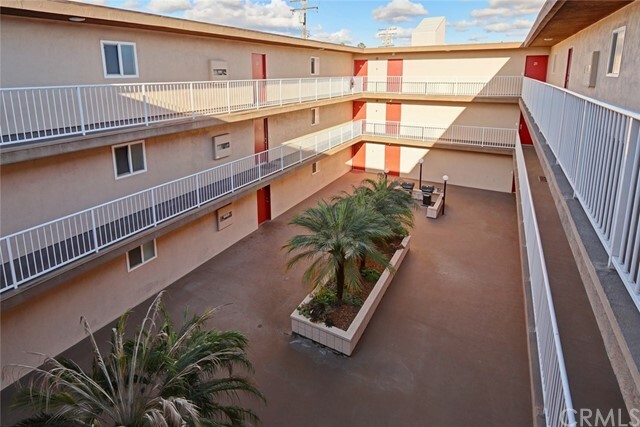 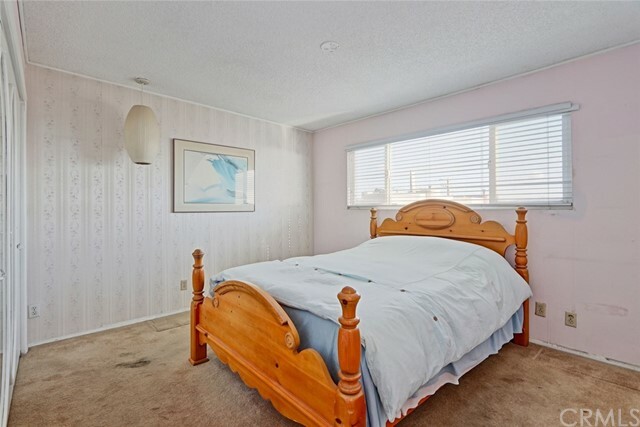 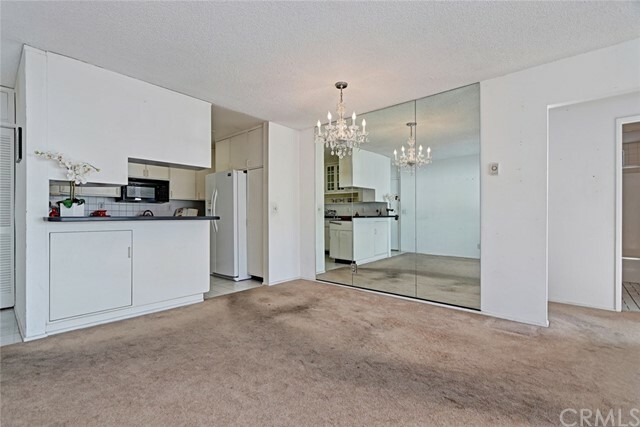 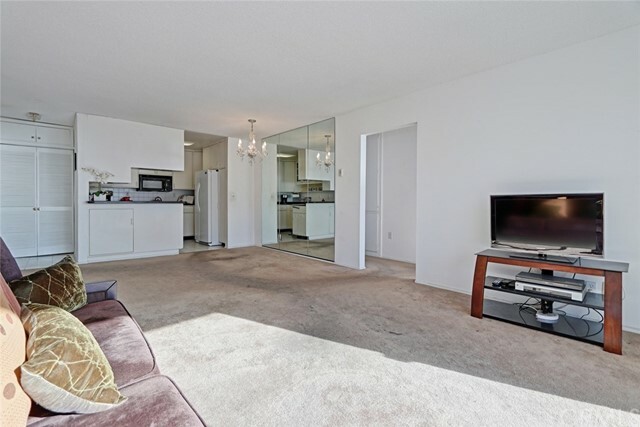 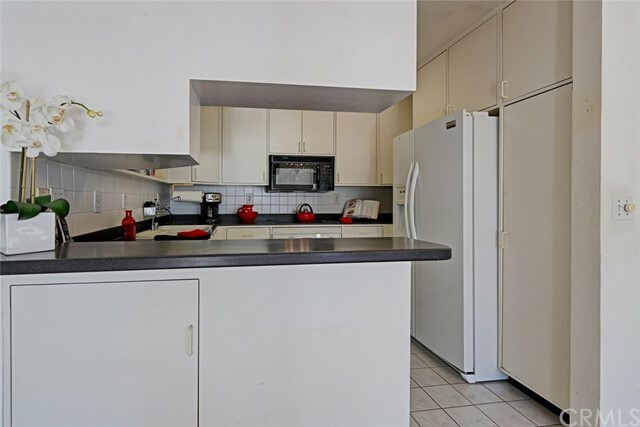 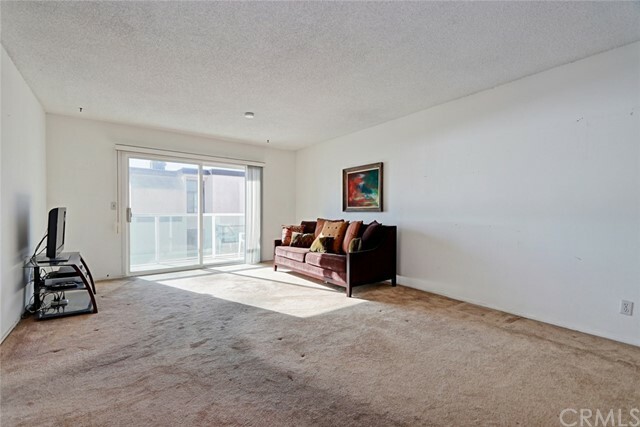 With 2 bedrooms, 2 baths and a spacious living room with balcony to enjoy the sunset. 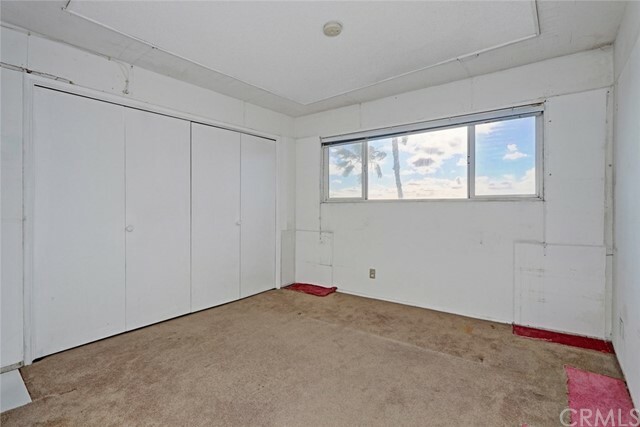 This is clearly the most desirable unit in the complex. 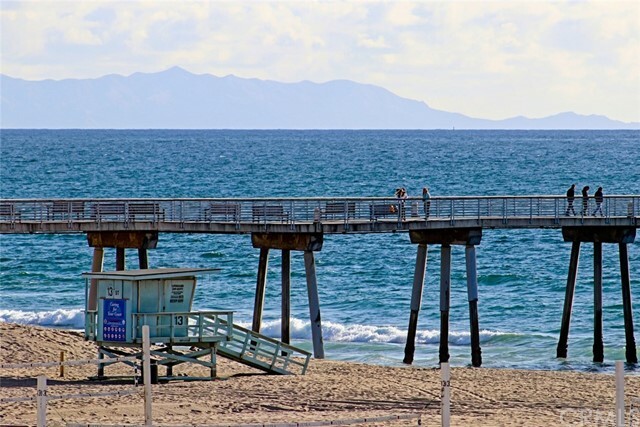 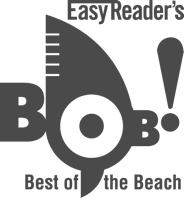 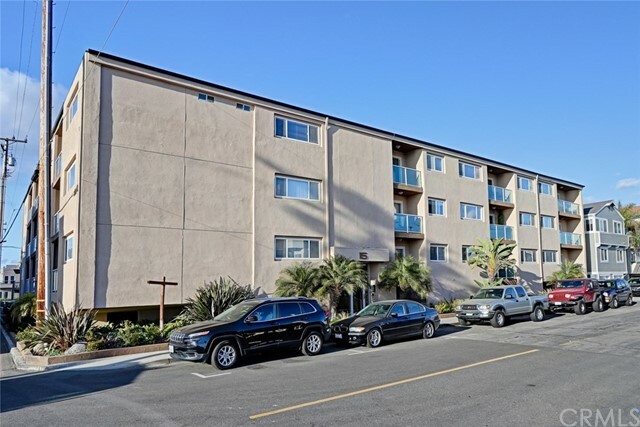 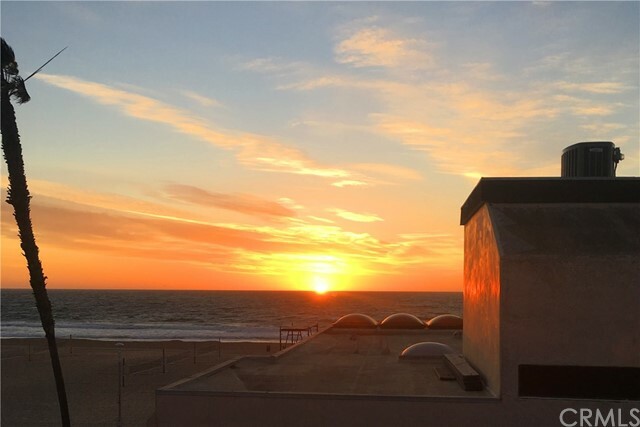 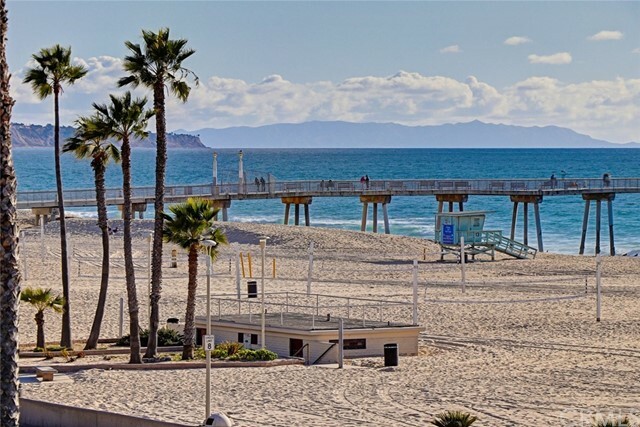 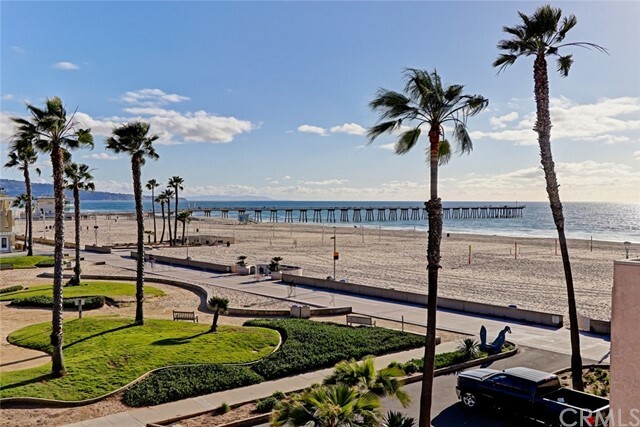 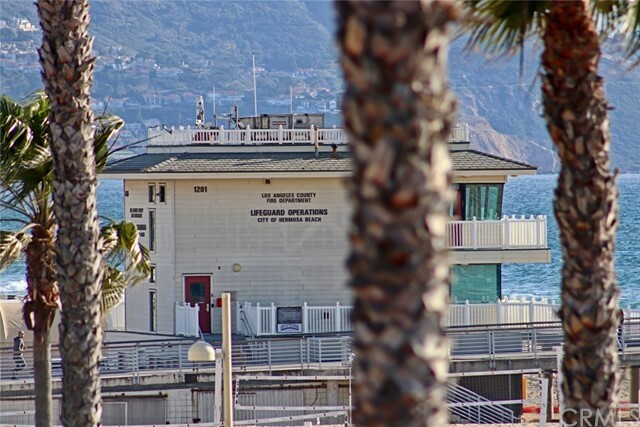 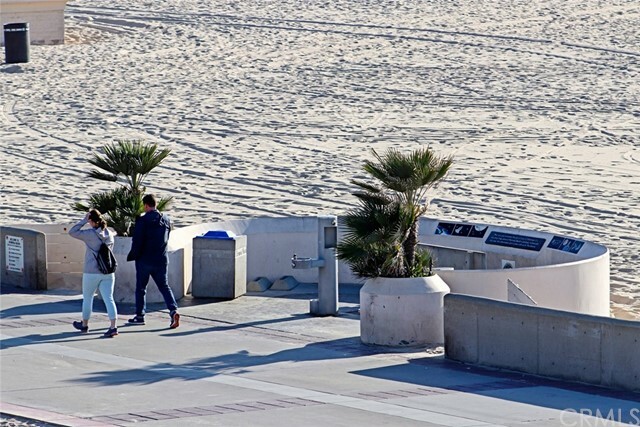 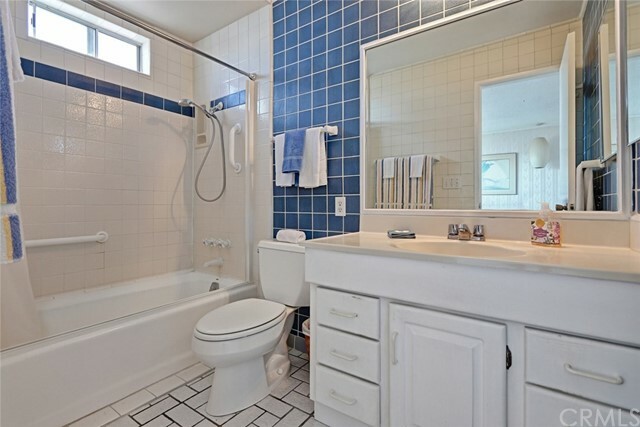 Located in the Heart of Hermosa and just a few blocks to the Pier , local shops and restaurants. 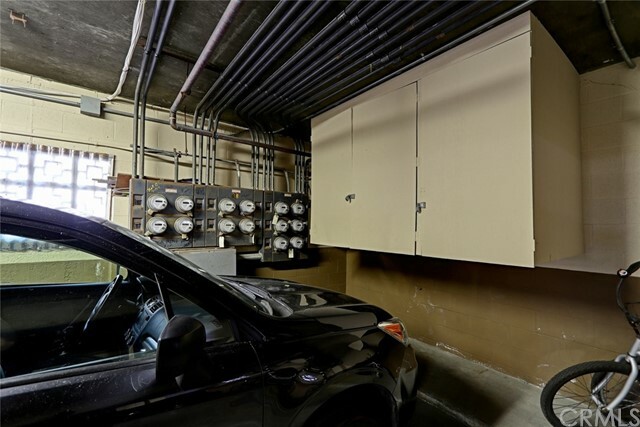 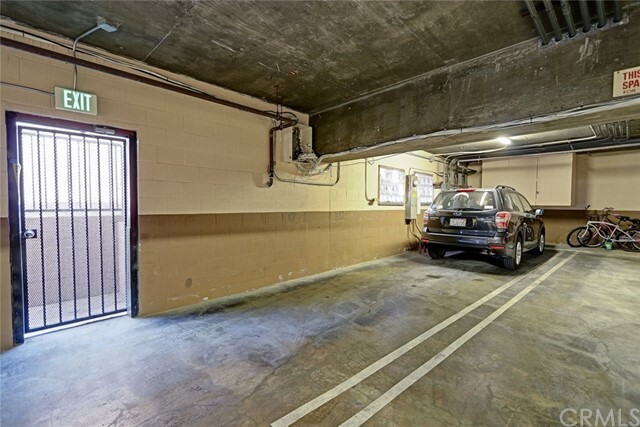 2 car secure tandem parking, stackable laundry in unit and newer windows through-out. 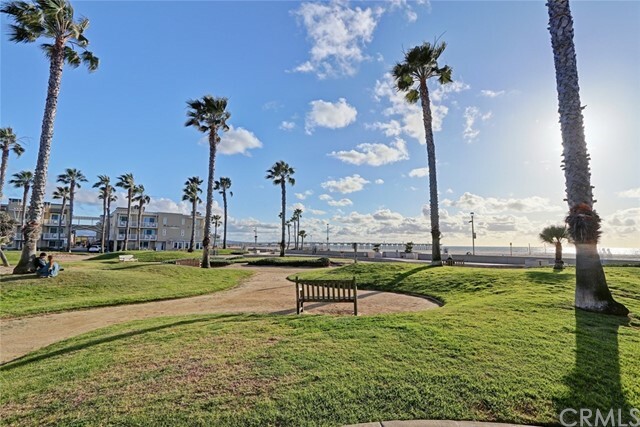 The home is in original condition but what a perfect opportunity for that buyer who wants to do his/her own upgrades to live in this incredible location and live the highly sought after tranquil beach lifestyle. 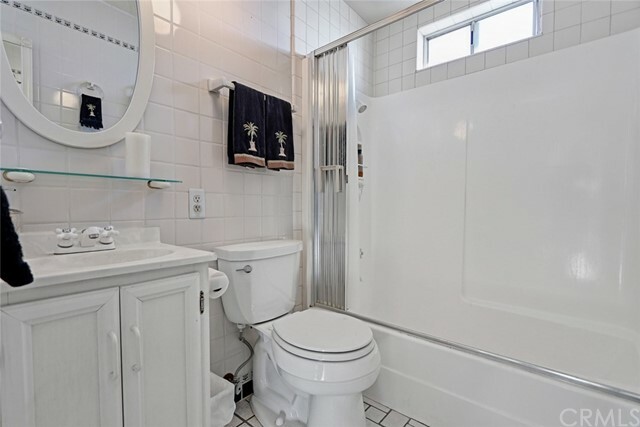 Truly an A+ location.